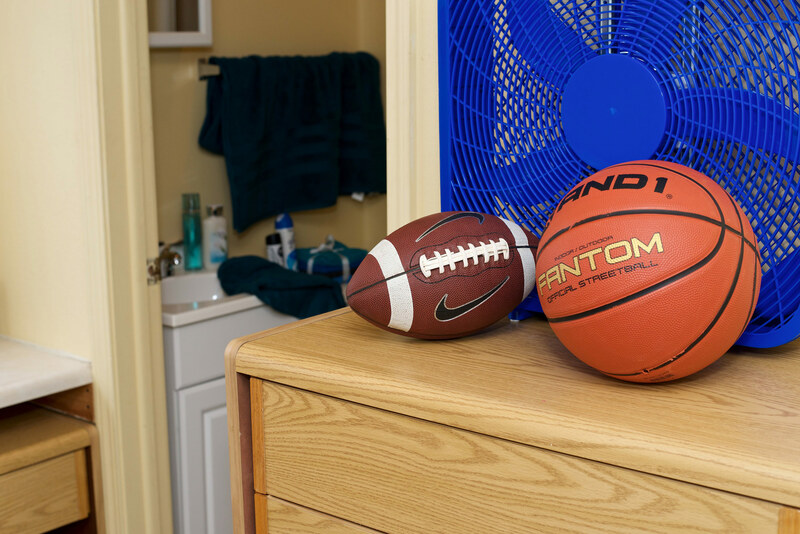 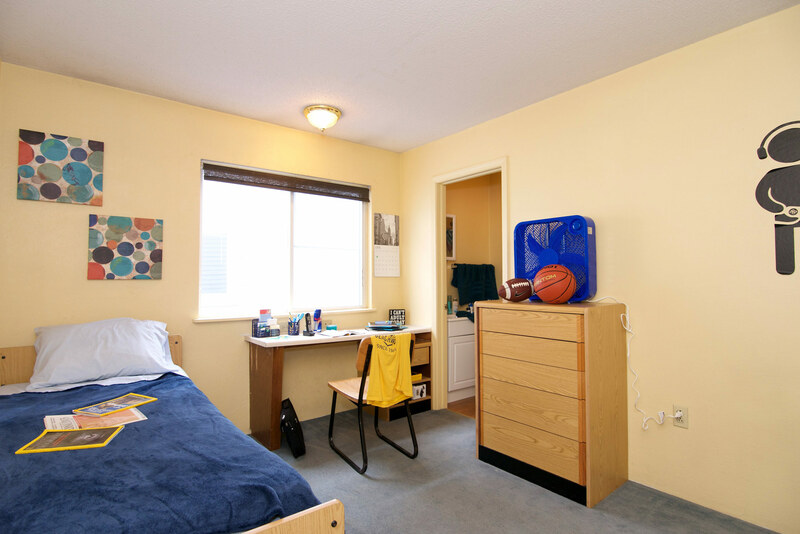 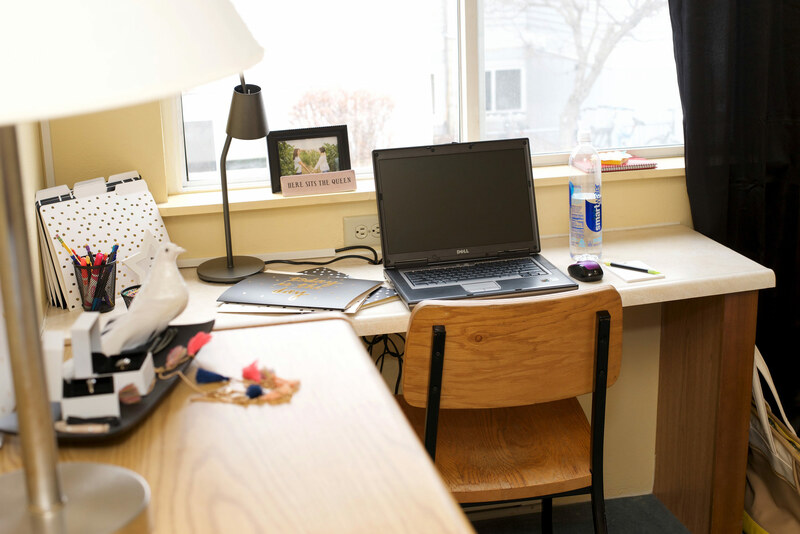 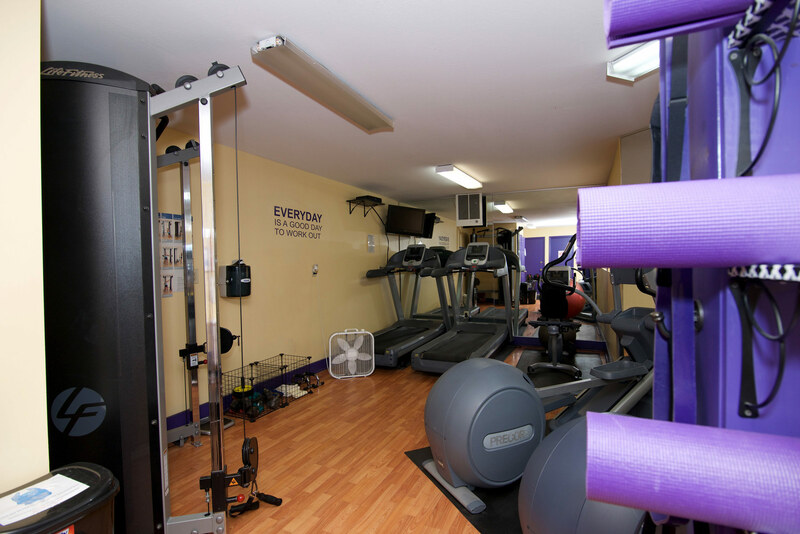 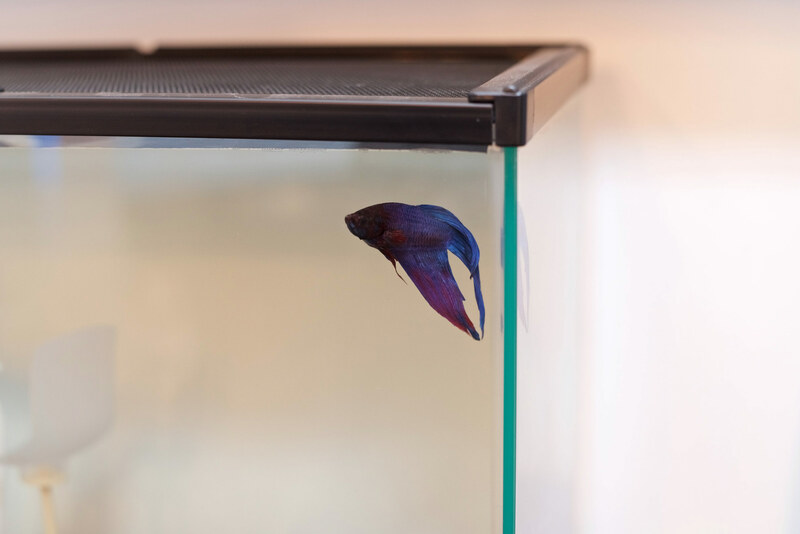 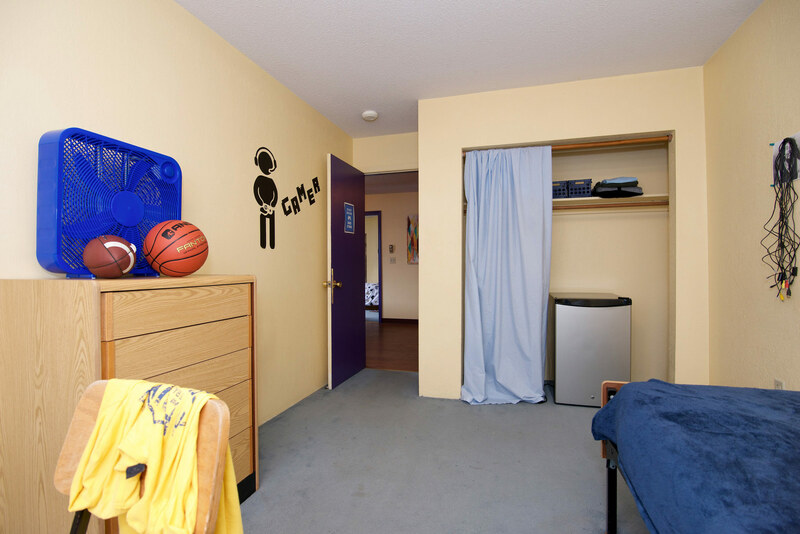 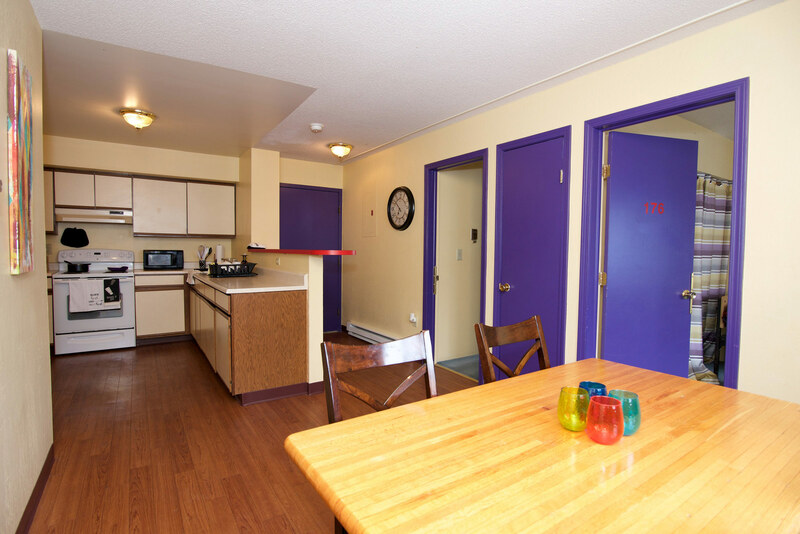 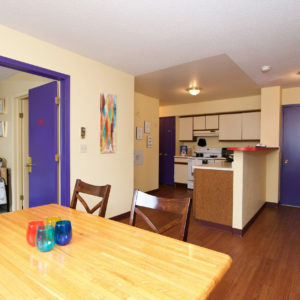 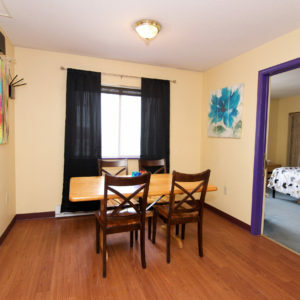 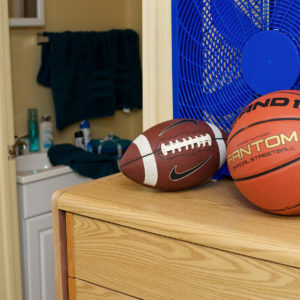 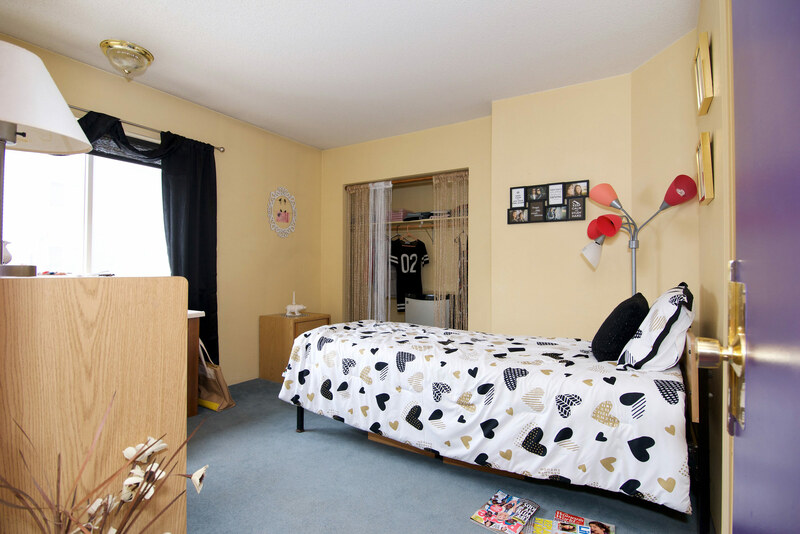 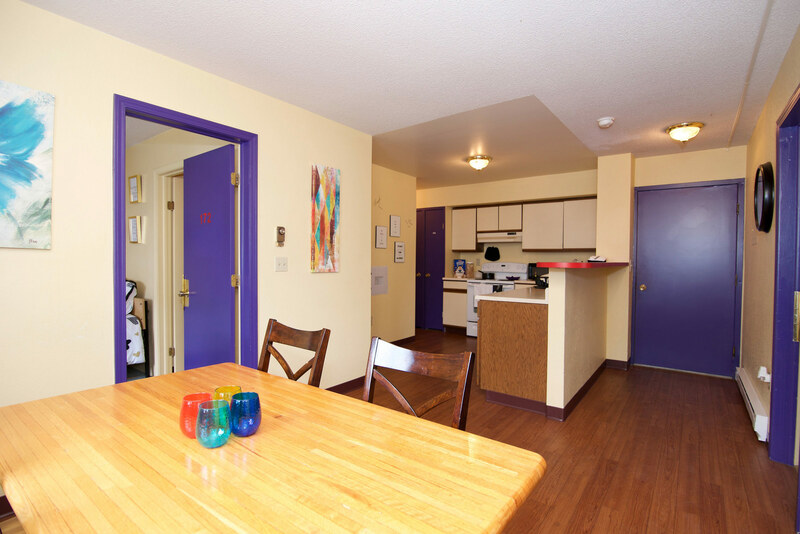 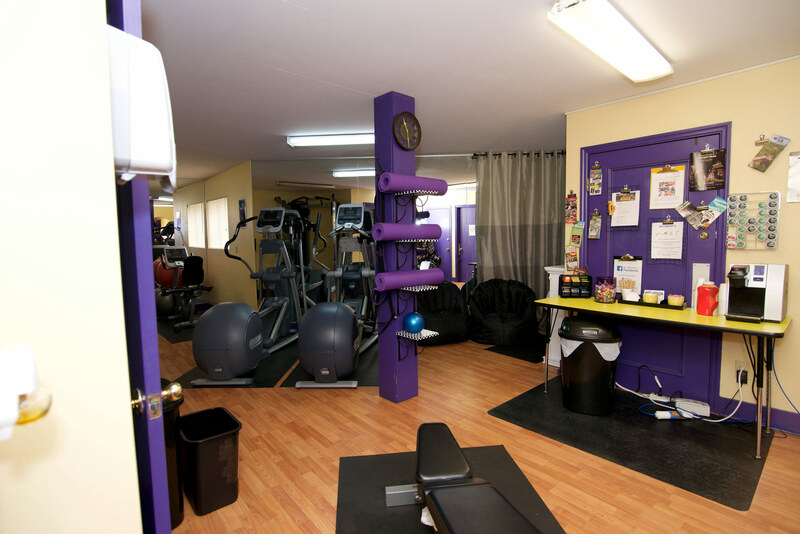 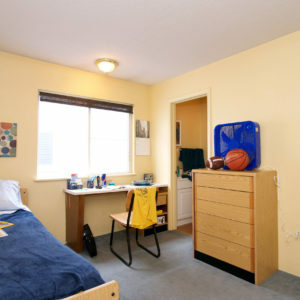 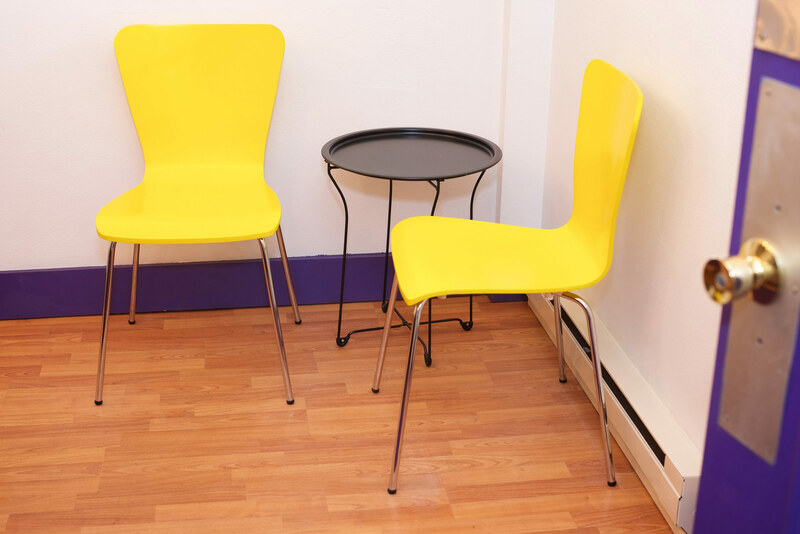 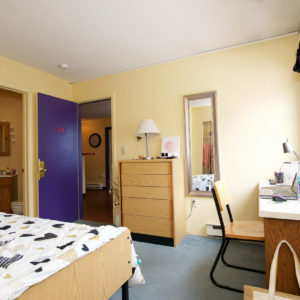 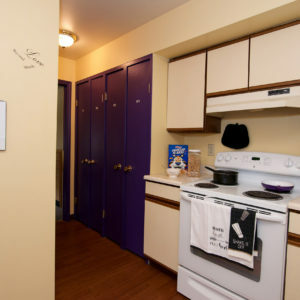 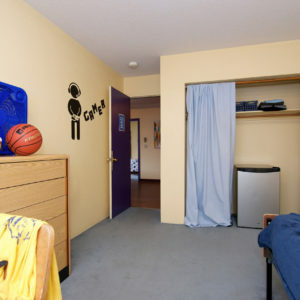 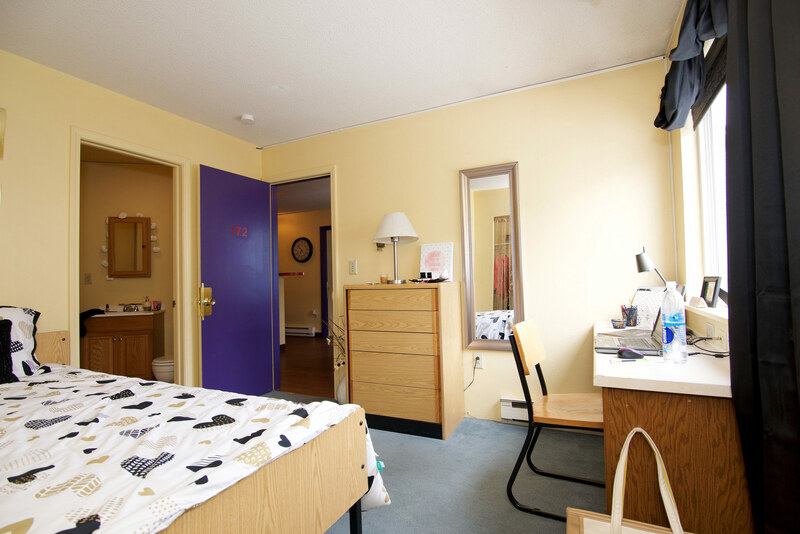 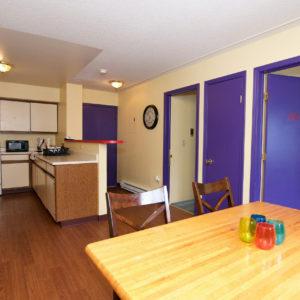 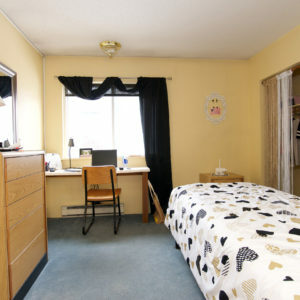 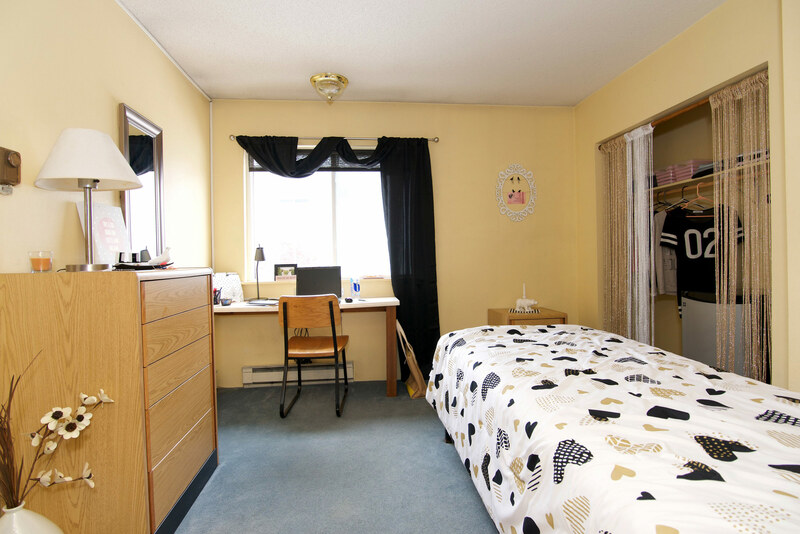 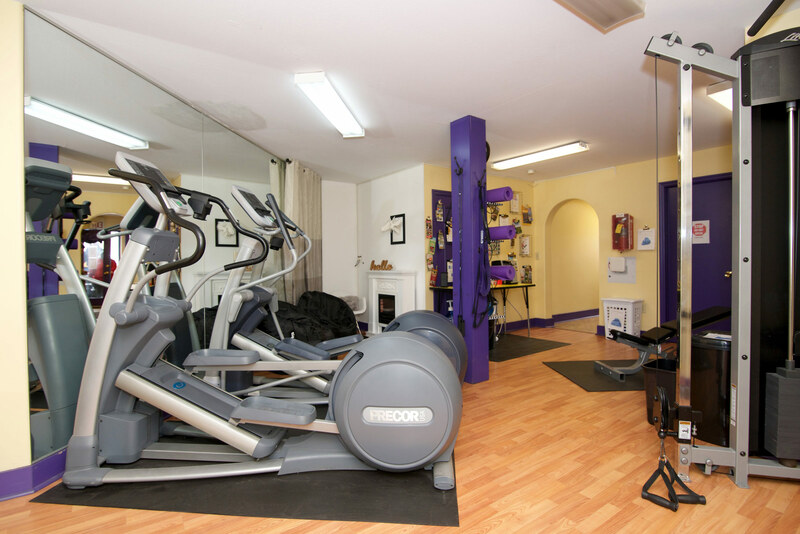 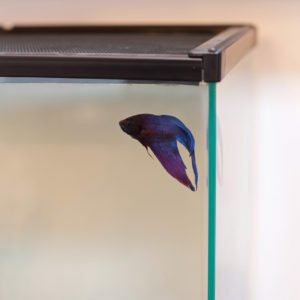 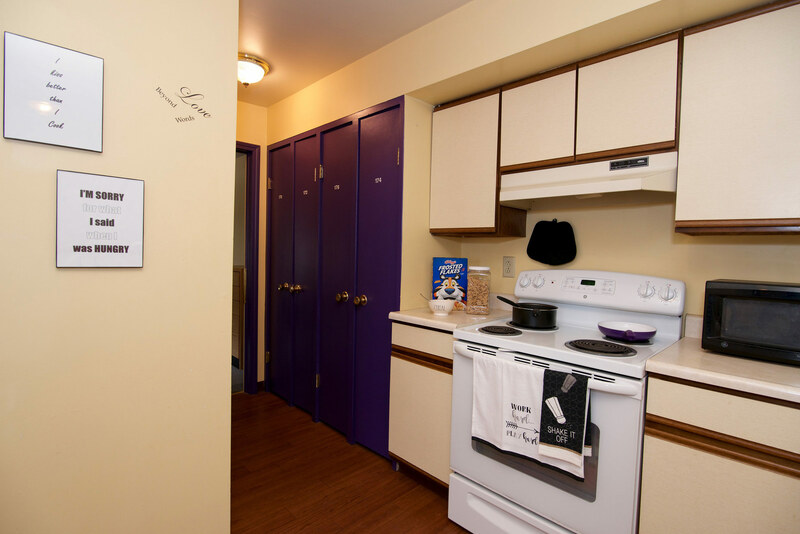 The Village offers "Suite Living" within walking distance of SUNY and downtown Plattsburgh! 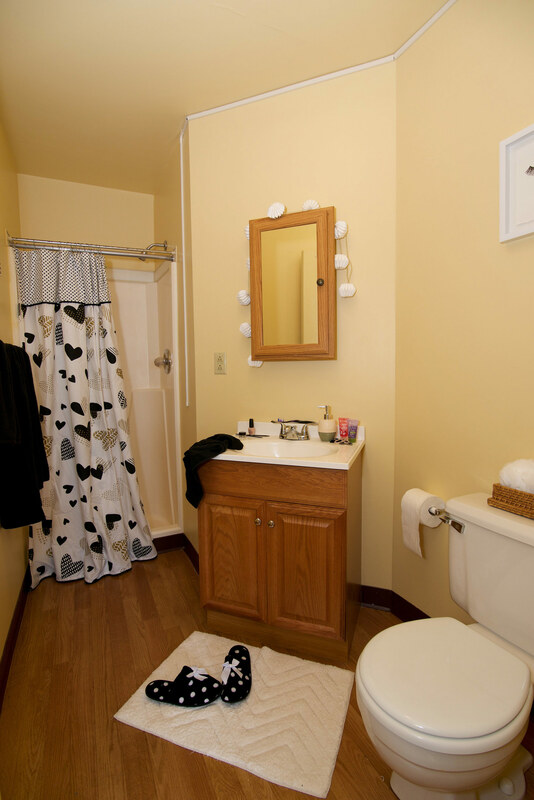 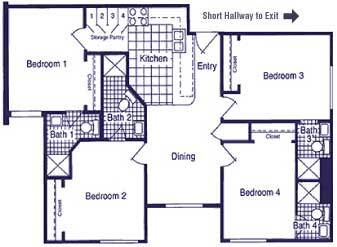 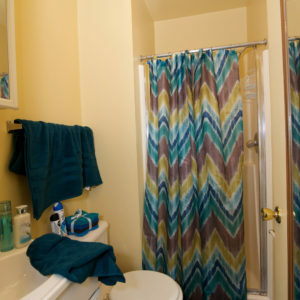 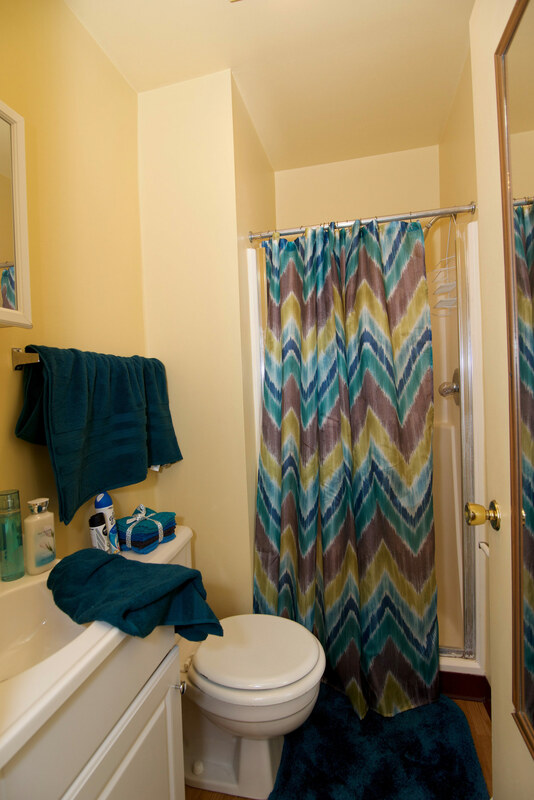 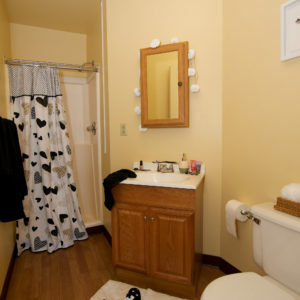 Each suite has four bedrooms, all of which have their own private bathroom. 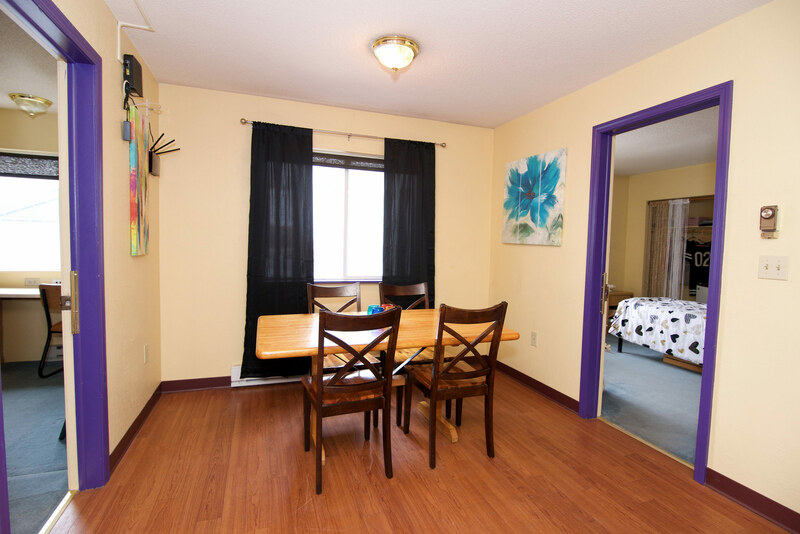 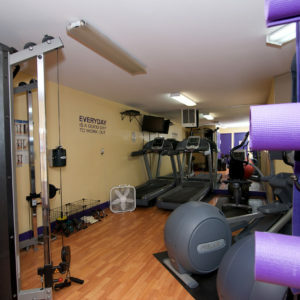 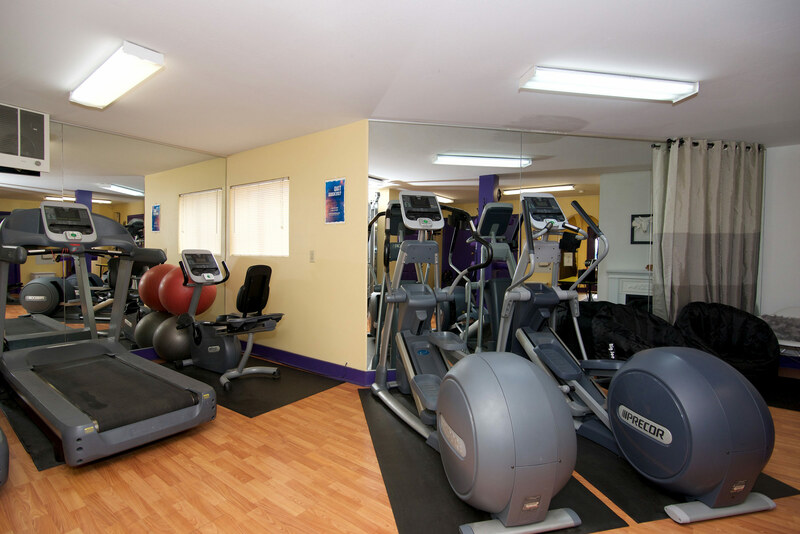 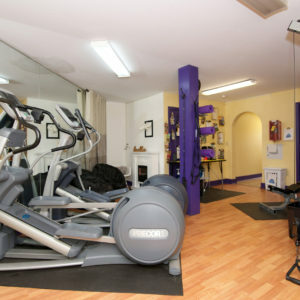 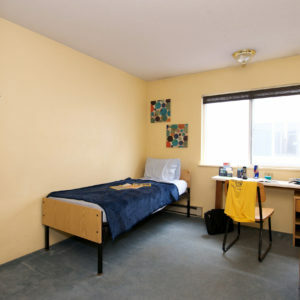 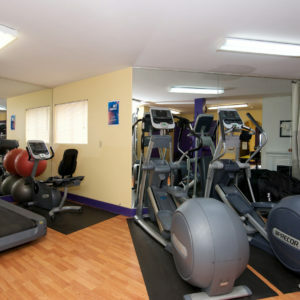 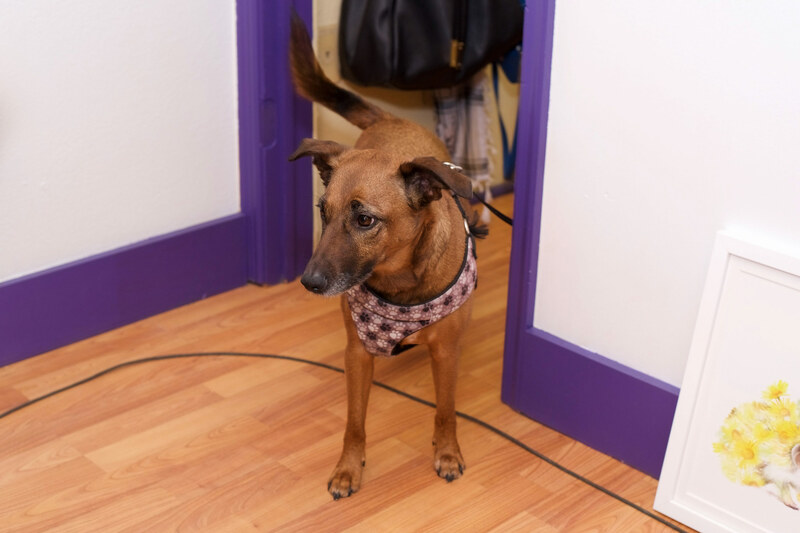 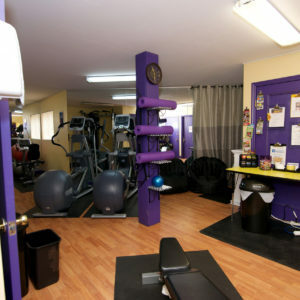 The bedrooms are carpeted and fully furnished with a bed, 6' closet, desk with chair, night stand and refrigerator. 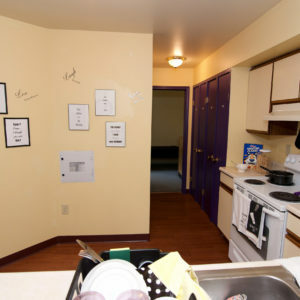 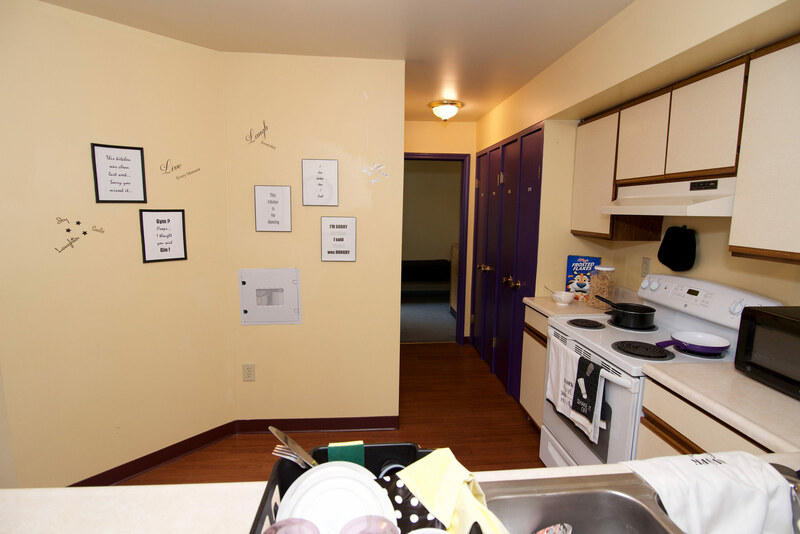 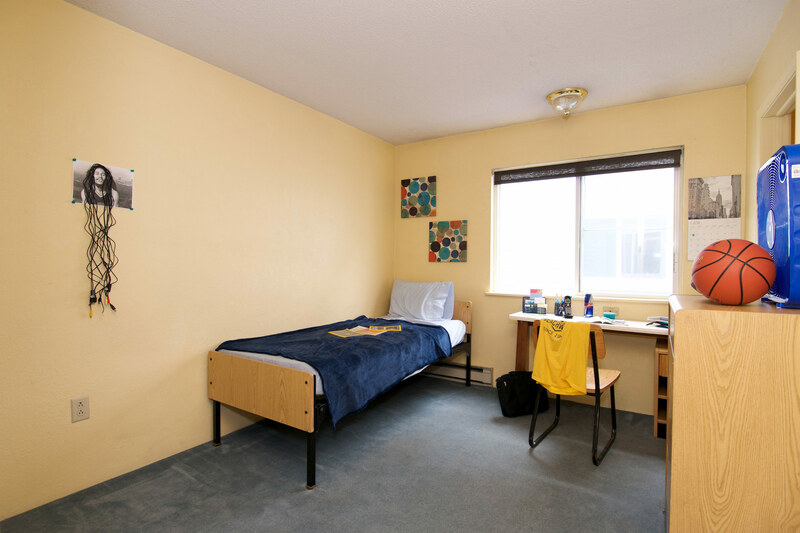 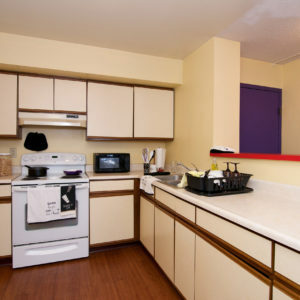 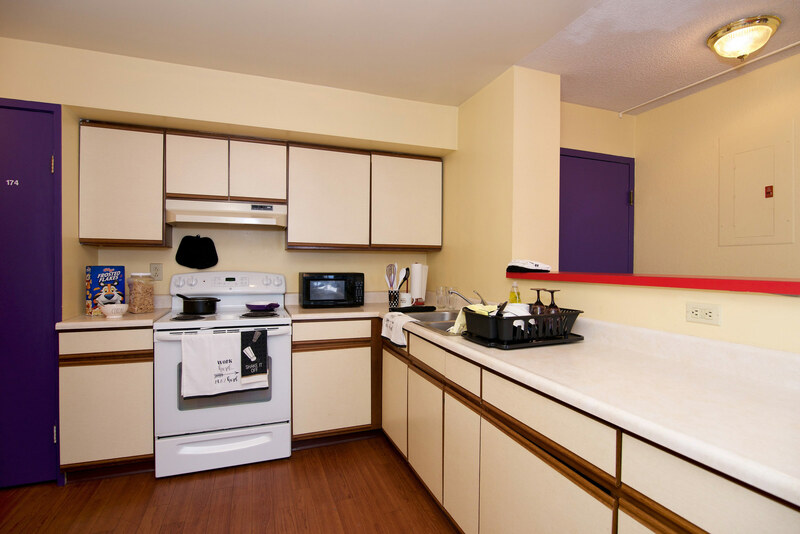 All suites have a full sized kitchen and dining room with an 8' private food pantry. 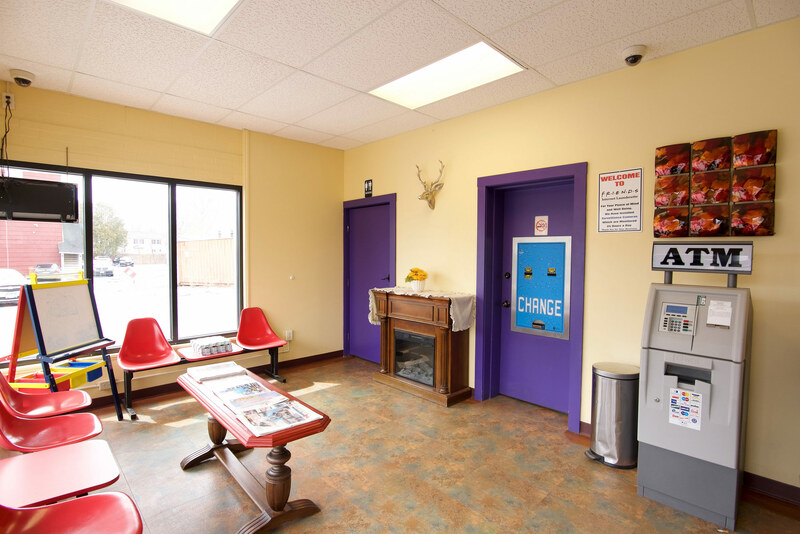 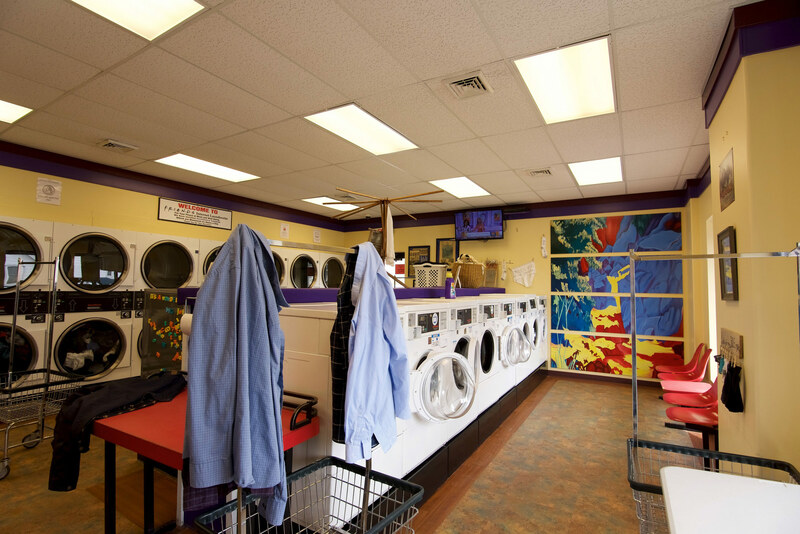 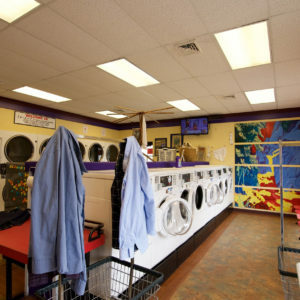 We are located right next door to Bazzano's Pizza, Bobby's Lounge, Friend's Internet Launderette, Dollar General and Stewart's!